RokoPhoto Photography WordPress Theme from Themeisle. RokoPhoto is a Premium WordPress Theme best suited for Photography Websites. 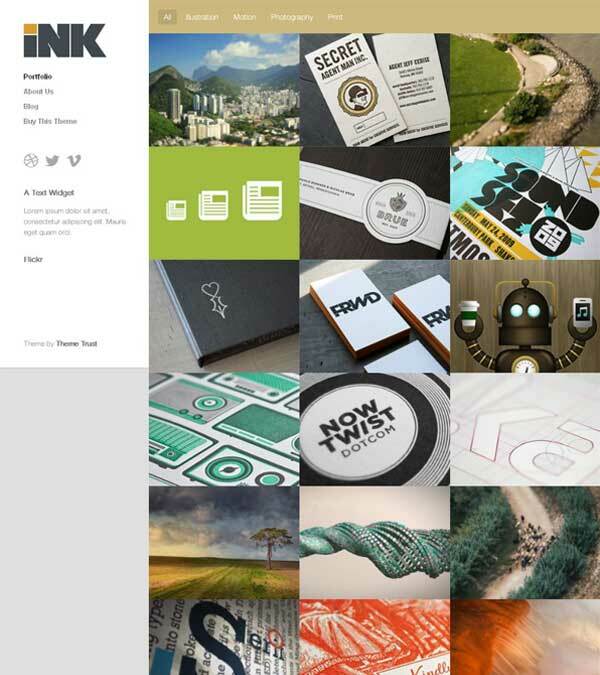 RokoPhoto gives you a fully responsive design that never fails! No matter how you choose to configure your site, it will always remain mobile-friendly and will render perfectly on all devices. Build Your Content With Drag-and-Drop – If you want to create awesome-looking content quickly, what you need is a top-of-the-line drag-and-drop content builder. It just so happens that it comes fully compatible with SiteOrigin Page Builder – the best free solution. Mega Menus – it comes with a powerful, responsive, and user-friendly mega menu, making it easy to arrange and organize your submenu content. Plus, you have full control over the design and structure of your menus. It is also Speed Optimized, Translation & RTL Ready, SEO Friendly and 100% responsive. 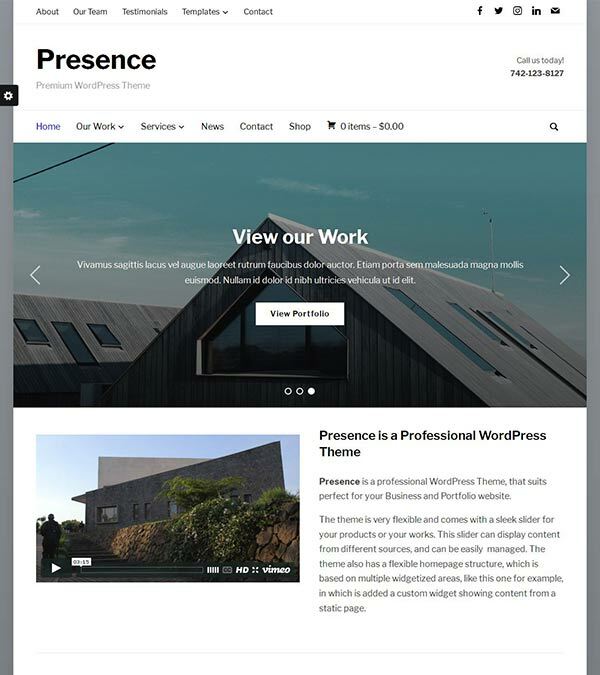 Also, check out the Zelle Pro / Zerif Pro Business WordPress theme which is a all rounder one page theme. Our visitors also watched these templates along with RokoPhoto Photography WordPress.